Energy bills are one metric that you can use to track the efficiency of your home, but you'll need more detailed information than that to make an informed decision about home upgrades like insulation. 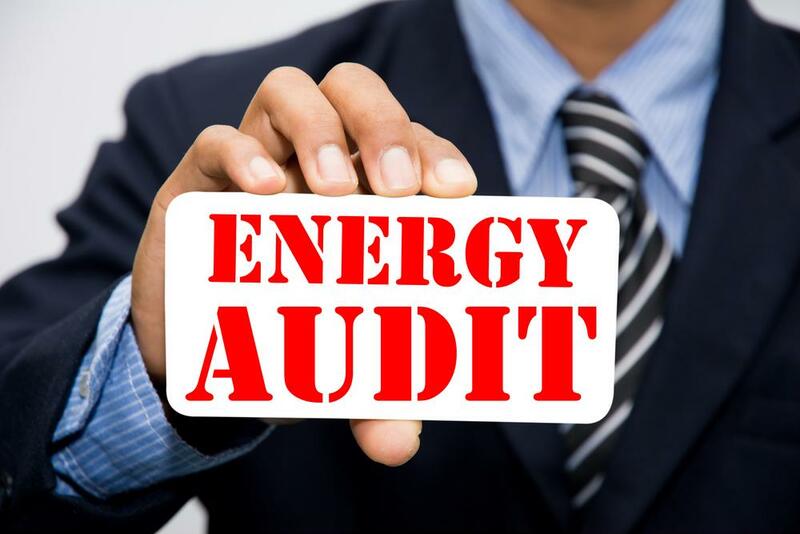 That's why the services of an energy auditor can come in handy. Home energy auditors use blower door tests as well as thermography readings to determine if a home has drafts, leaks and other signs of a weak thermal barrier. These are all issues that a spray foam insulation retrofit could solve since the material expands up to 100 times its size upon application to fill in all the nooks and crannies that contribute to air loss. Find out whether your home is in need of an insulation upgrade to spray foam by finding your nearest licensed Icynene spray foam contractor at Icynene.com.